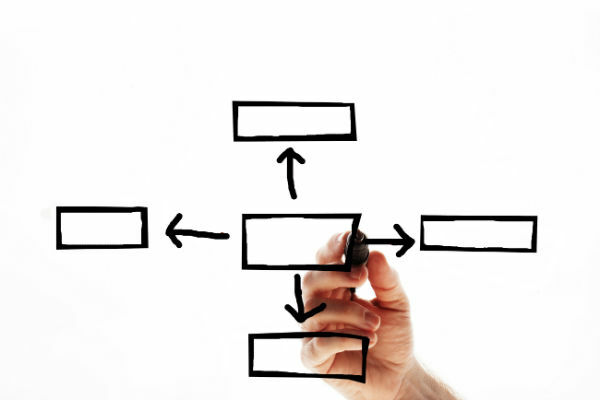 Denmark Technologies provides complete project management services to ensure your technology implementation is properly designed, integrated into existing systems and ultimately allows you to achieve your business goals.Denmark Technologies follows a methodical 4 step project cycle to ensure a successful implementation. Each phase is tailored to meet your specific requirements and the project is managed by a project manager and staffed with Denmark Technologies team members that are experienced in the proposed technology solution. A thorough Discovery and Preparation process is imperative to a successful deployment. During this phase, we will determine and document the existing voice and data networks, determine your requirements and expectations of the proposed solution and assess network health and voice readiness of the network. With a clear understanding of your business goals and technology requirements we will deliver you a solution that improves your business processes and reduces costs. Using information collected from the Discovery and Preparation Phase, our team of experienced and certified engineers will develop a scalable network/technology design solution that utilizes your existing infrastructure, meets your business requirements, integrates with other network appliances and allows for future growth. During this phase, our team will document current and future voice and data requirements, client required features, growth strategies and migration plan from legacy PBX systems if applicable. The extensive Discovery and Preparation Phase and methodical Design and Planning Phase provide the groundwork and ensure a successful migration and implementation. The assigned project management team coordinates all cutover activities. Upon project completion, we will provide a complete documentation binder that outlines your new system and contains all the pertinent documents to maintain your new system and technology. The final phase of the project cycle is the Support Phase which comprises of a 30 day workmanship warranty on installation services that is included with the deployment along with the option to add on various maintenance plans. Denmark Technologies offers a host of professional services and maintenance plans to minimize downtime and ensure your network is running at optimum levels. The project management and implementation team along with our engineers are the foundation of Denmark Technologies. Our high customer satisfaction rating and extensive reference lists are a testament to our successful Project Cycle and our proven process. While our team follows specific guidelines and industry best practices, we tailor our deployment based on the solution and your requirements. It is our goal with each and every project to add another customer name to our reference list.